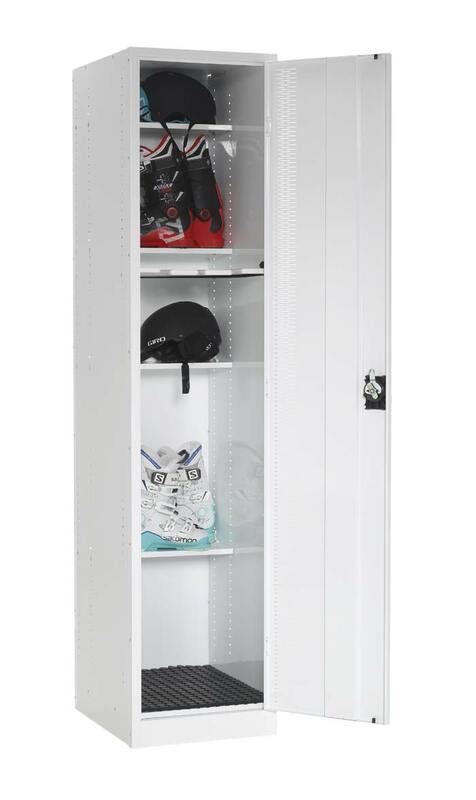 Premier Ski or Snowboard Lockers are specially designed to securely store skis, ski poles, snowboards and associated equipment. 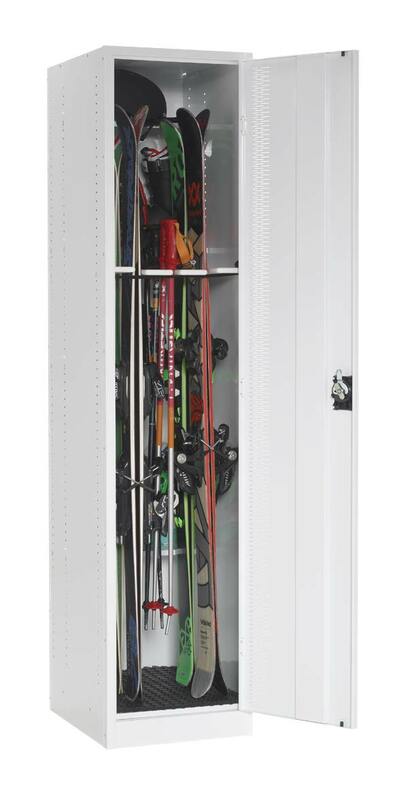 These lockers are perfect for ski resorts throughout Australia. 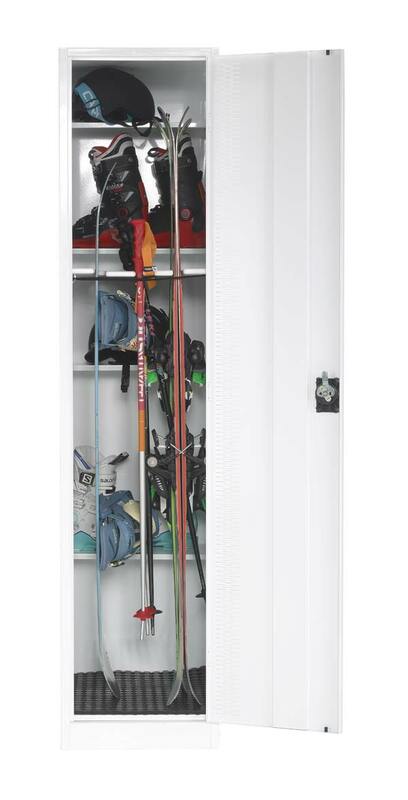 The doors are double skinned reinforced for increased strength and durability.